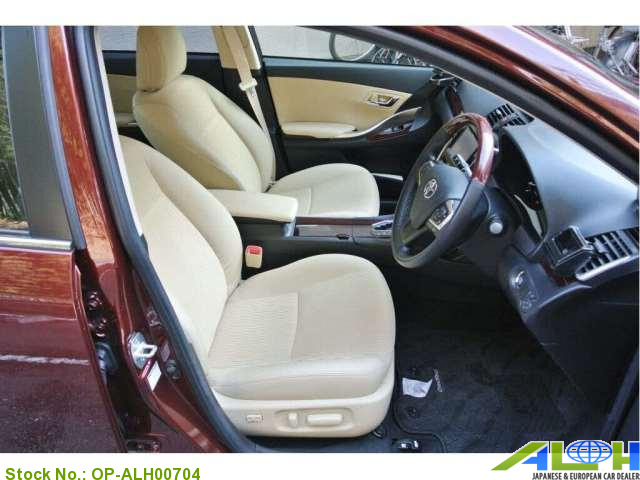 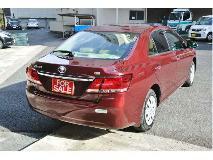 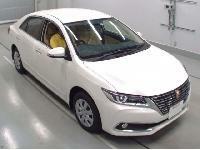 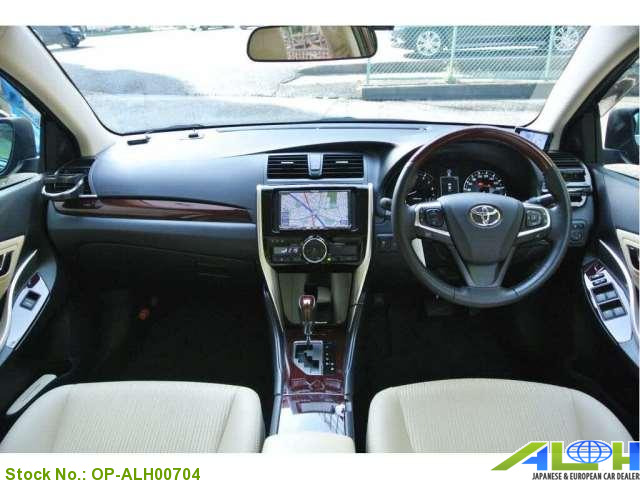 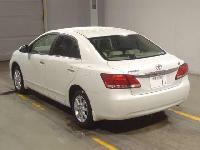 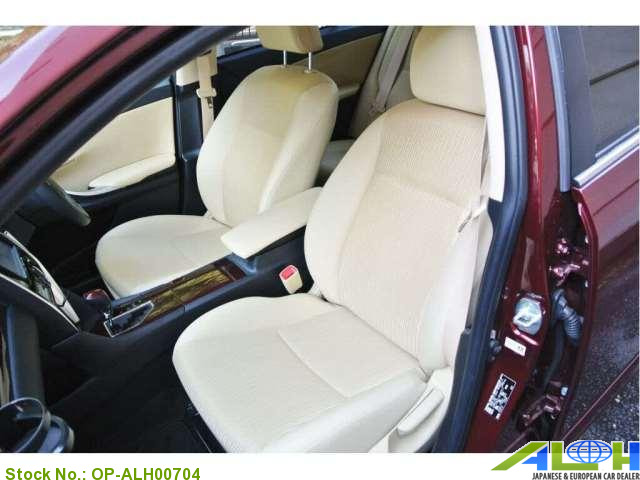 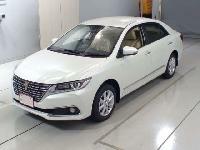 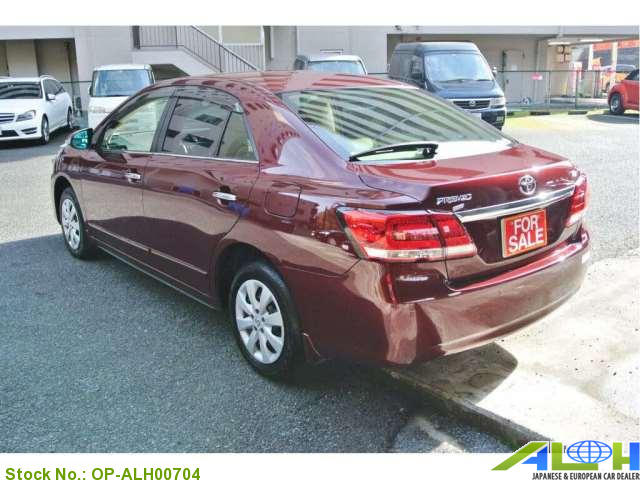 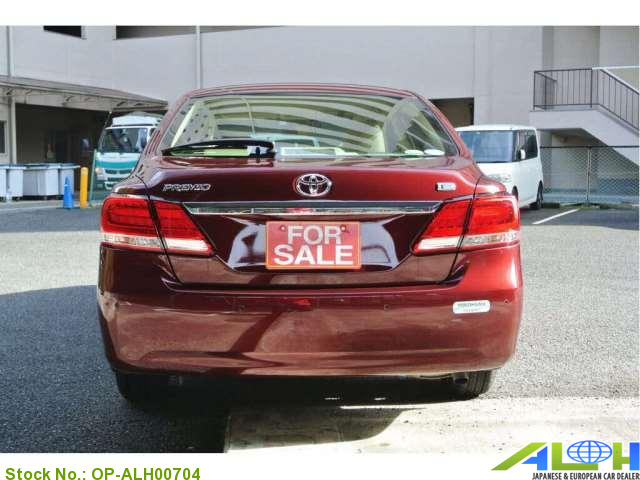 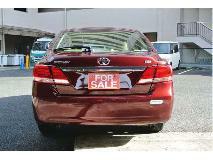 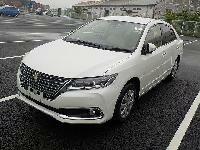 Toyota Premio with Stock Number: OP-ALH00704, grade 1.5F EX PACKAGE and mileage 21,000 KM is now on sale . 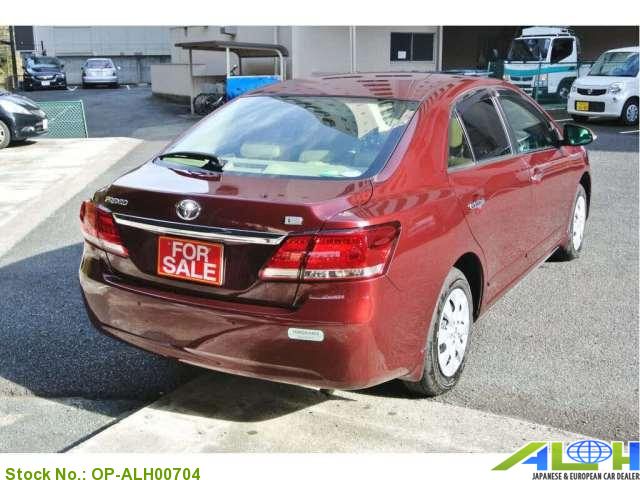 It was manufactured in Year 2017 with 1,500 CC engine, CVT transmission along with Right Hand Steering and 2wd. 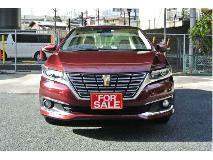 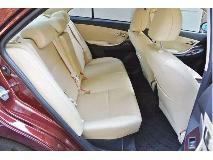 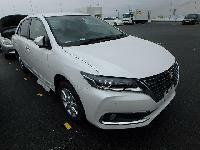 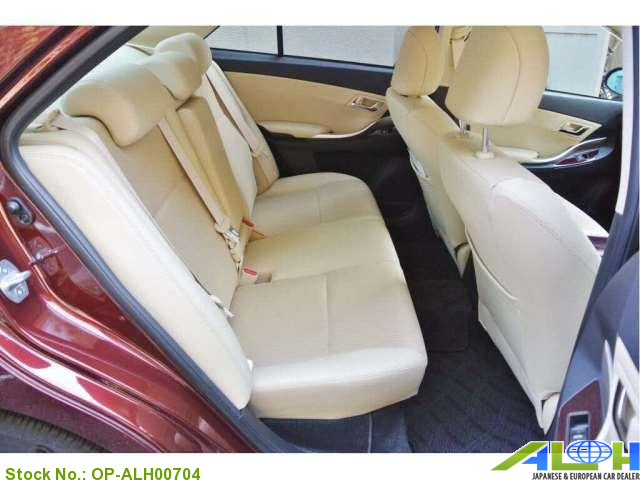 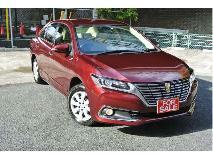 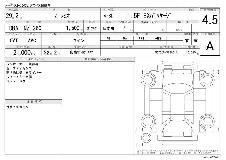 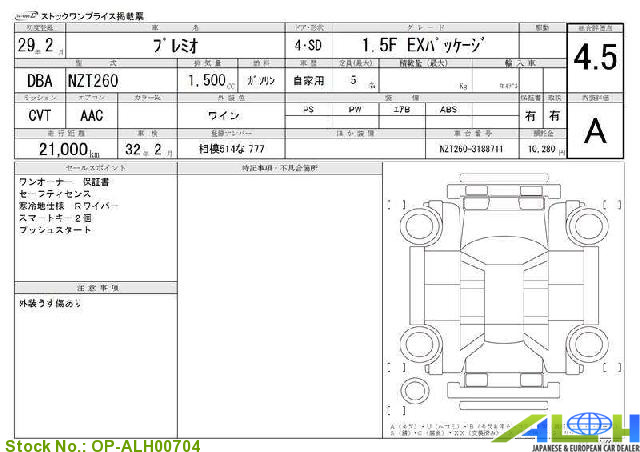 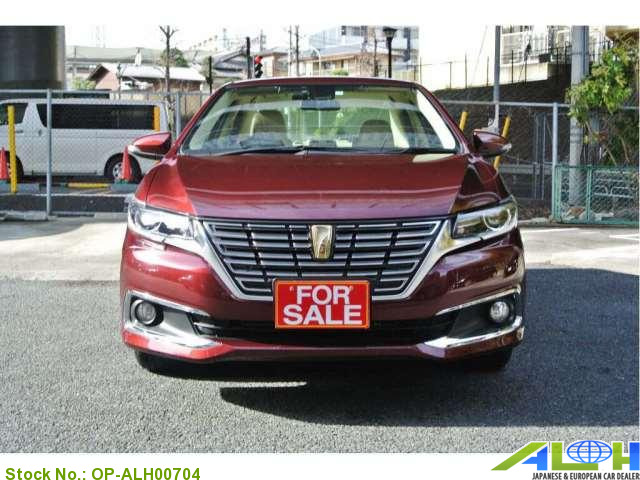 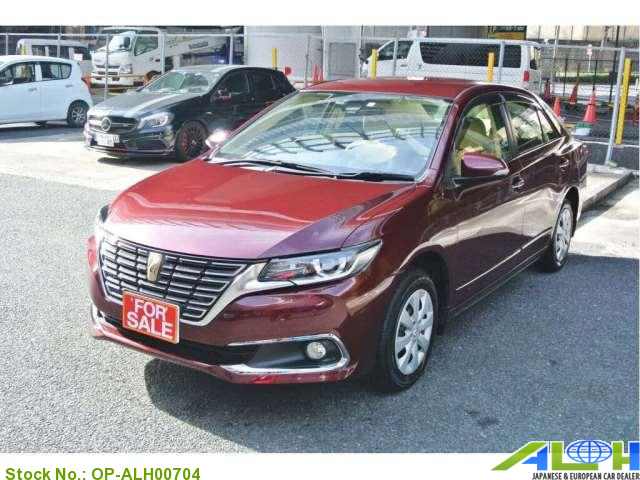 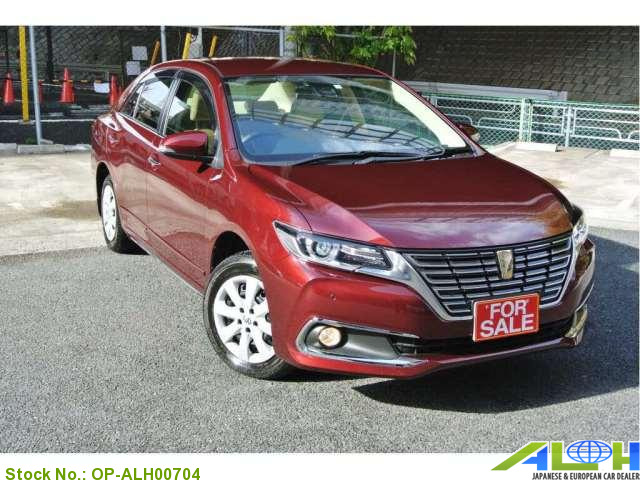 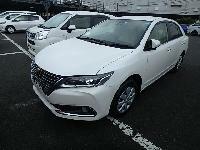 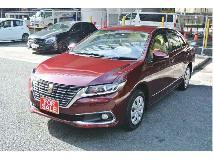 This Sedan is available in Wine color with ５ seats, Gasoline fuel .